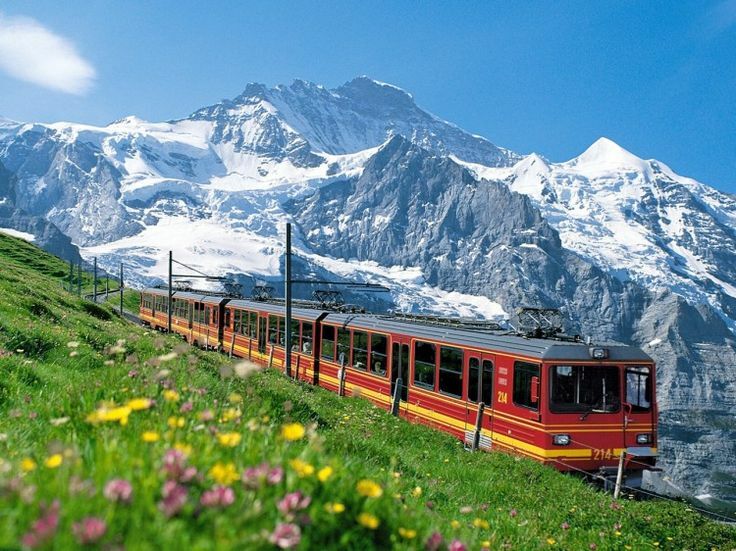 This post could wax lyrical about the many plus points of Switzerland; from Swiss chocolate to picturesque ski resorts to spotless, historical capital cities and opulent Rolex watches, Switzerland exudes an image of luxury and elegance in the midst of the European continent. 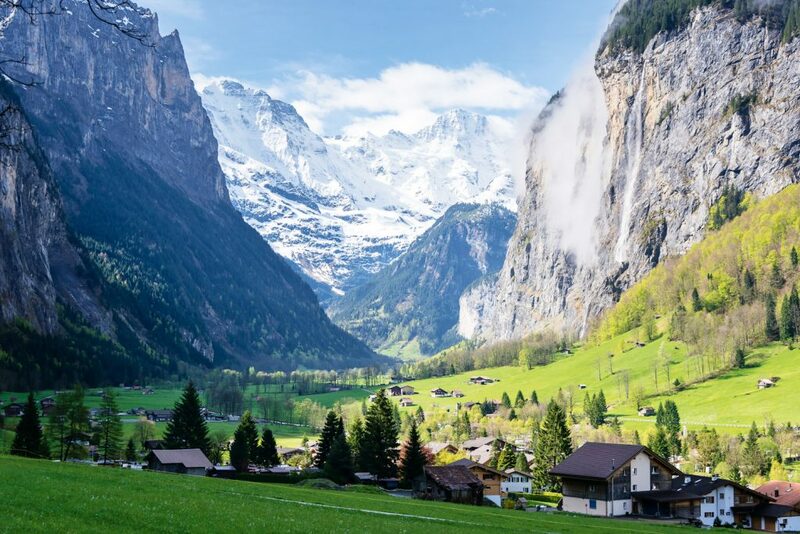 But this is not a travel and tourism blog, and Switzerland has much to offer beyond the traditional conventions when it comes to establishing an operational base for your organisation. As Mauve launches a new solution in the country, we look at five reasons to consider expanding your business into Switzerland. Switzerland is bordered by four key economic EU players – France, Germany, Italy and Austria – but has never been a member of the European Union. While this can be perceived as a negative as EU standards are often not applied, its independence does allow the country the ability to govern itself domestically, meaning that its priorities can be self-determined. Switzerland has accepted a number of bilateral agreements with the EU to gain access to the free trade area, and as such is a member of the EEA. The country is located physically in the midst of the EU, meaning easy travel to other EU destinations. 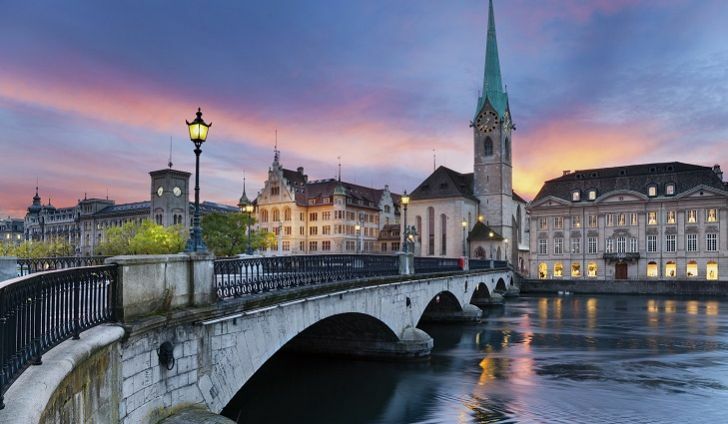 The Swiss are renowned for their supreme organisation and the wealthy country boasts one of the best infrastructures in the world. Roads, trains, airports, power, communications are all expertly project-managed and executed at world-class level, ensuring Switzerland’s position in the top five countries for infrastructure year-on-year. The Swiss workforce is 100% literate and multi-lingual, with four national languages (French, German, Italian and Romansh) and a high majority of English-speaking workers. Although wages are high, workers are accordingly highly-skilled. Research at the end of last year by the Swiss Federal Statistical Office also cited an upward diversifying trend in the number of women, part-timers and foreign nationals entering the workforce. 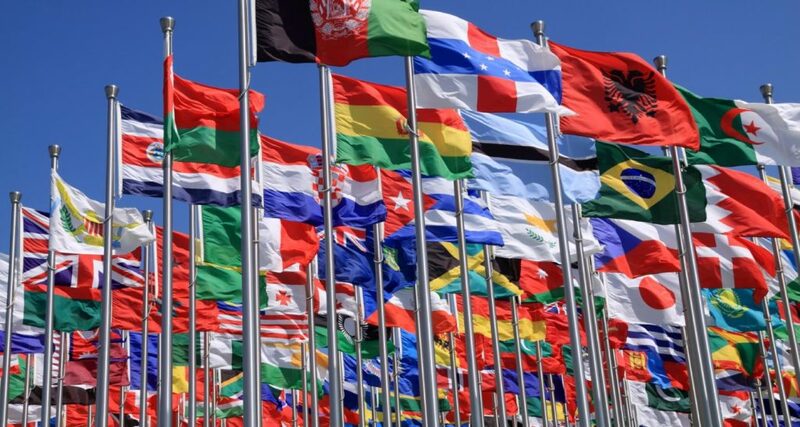 Numerous free trade agreements with countries around the world and a 7.7% VAT rate, one of the lowest in the European area, make Switzerland an attractive prospect for foreign companies wishing to expand into the country. Taxation burdens for businesses are lower than in nearby EU countries and the country relies on import-export business due to a relatively small domestic market. 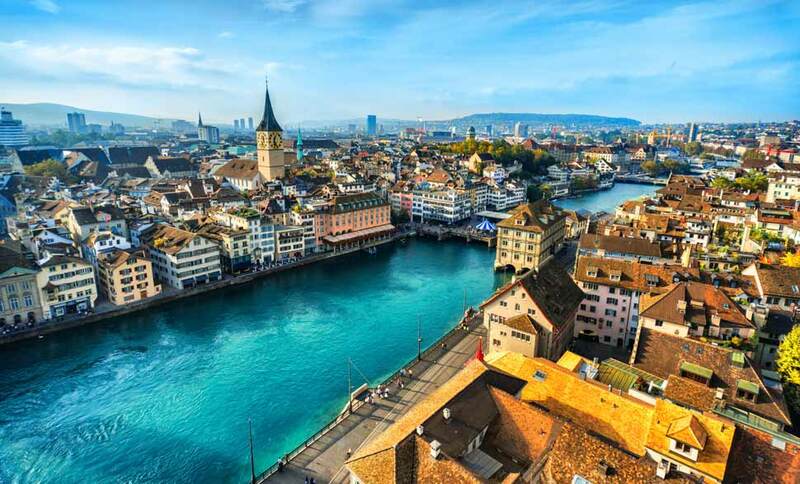 Low taxes, liberal employment laws, great infrastructure and public amenities, good public healthcare – the benefits to those living and working in Switzerland are many, and explain the 25% expat population and the country’s frequent high position in world happiness rankings. 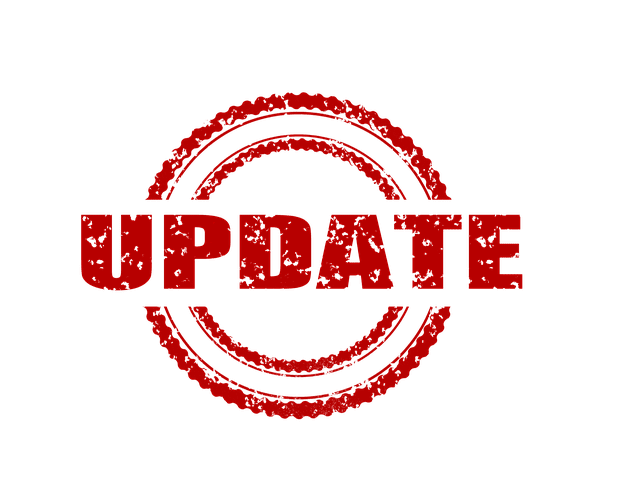 If our brief breakdown of the top five incentives to expand your business into Switzerland has tempted you, be sure to get in touch via the Contact page – one of our expert Sales team will give you a 15-minute free consultation to explain how to get started.